March is all about gathering up what you don’t need in your house, especially kids stuff that’s likely strewn everywhere from their bedroom to the basement. Next month, we’ll share tips for getting it out of your house and getting rid of it for good. Take it from a Professional Organizer with two teens, it’s easy for a home to quickly become filled with all kinds of stuff, including everything from clothing and makeup to tech gear, toys, books, DVDs and more. 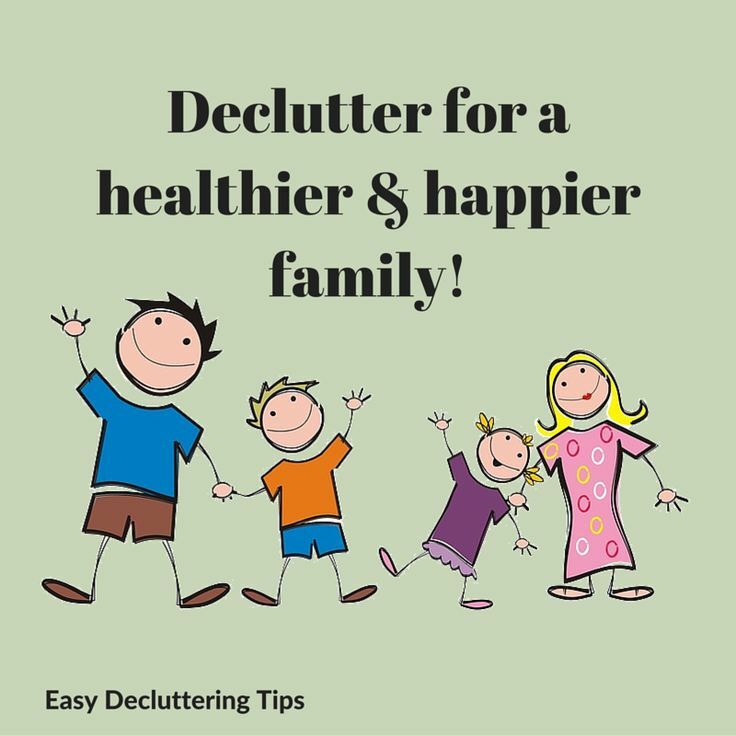 Keep in mind that decluttering and culling your kids stuff is not as straightforward as it appears on episodes of the American television show Hoarders. For starters, we live in a 4-season zone, requiring essentials for each season – winter boots, rain gear, swimsuits, etc. Plus, unlike adults, dealing with kids and their possessions present more than the usual options with what do with what they don’t want – beyond sorting into piles to donate and toss. Kids are busy. Besides all their stuff for school, most kids have hobbies, play sports, etc. Their interests can quickly take over your home, filling it with hockey bags, skates, trophies and more. Kids grow. Leaving closets full of clothes that no longer fit and need to be either passed on to a younger sibling, donated or tossed. Then there’s the added consideration for seasonal garb and the uncertainty of whether their skates, ski jackets, etc. that fit now will still fit six months from now when you bring them out of storage. Kids are fickle. Something they are inseparable with suddenly becomes they randomly abandon. One day they love their Barbies or Transformers and overnight they want nothing to do with them. Or all of a sudden they no longer like a particular colour, fad or even their favourite stuffed animal. 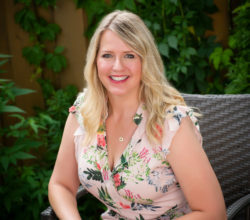 Fortunately, having the kids home for March Break is an ideal time to clear out at least some of the unwanted and unnecessary – along with the outgrown and outdated – that may be filling your home. Make A Plan. Be realistic about how much you’d like to get done. Don’t over commit. It’s easy to quickly feel overwhelmed. You’re all better off getting more accomplished than planned versus feeling defeated or frustrated if you don’t get as much done as you though you would. Make A Schedule. Block out dates and times for when you’ll all work together. 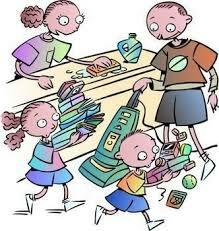 Tip: Avoid when your kids will be most easily distracted or tired. Also, schedule around their existing commitments, such as their swimming lessons and hockey practice. Set Goals. List exactly what you want to get done, with the most important “must do” tasks listed at the top. Celebrate! Sure, clearing clutter can be good for you (and your kids). It can even lessen stress and anxiety. But, when teaching children life-long skills in organizing (your future son- and daughter-in-laws will one day thank you), it’s always nice to be rewarded for their effort. Perhaps acknowledge their hard work and a job well done with an afternoon ski pass, movie tickets or a mother-daughter mani-pedi. Did you know that the average home contains more than 300,000 items? All this “stuff” may be affecting everything from your relationship with your kids – imagine not having to scream or fight about the mess – to their own levels of stress and anxiety. In fact, a tidy bedroom and clutter-free desk may even help with their homework habits and boost their grades. Already feeling overwhelmed? Contact Clutterfly at 416-892-5919 or email info@clutterflyinc.com. Admitting you need help and asking for it is better than living in a house full of stress-fueling, anxiety-inducing, space-filling, unnecessary clutter. Aside from the fact, that you’d rather spend quality time with your kids than constantly nagging them to clean up their room.